🏆 Painters Pretoria: Best House & Roof Painting Contractors In PTA. Hi Paul, we are grateful to have come in contact with you and your team.Your service was professional, neat and brilliant (not to mention Johan’s immaculate finishing). Thank you for also going the extra mile beyond what you had quoted for.Your passion for your clients shines through!We would definitely recommend your services to any household or business. Good day Paul, I just want to thank you for the excellent paintwork on the exterior of my house.You are professional and I will refer you to anybody without a doubt. Best quality paint used as well. Neat paintwork and everything tidy and clean after you have completed the work. Not messy at all.Thank you for the extra effort that you have put in by moving my washing line, I really appreciate it!! Let our PRO contractors give your property a new FRESH look today! 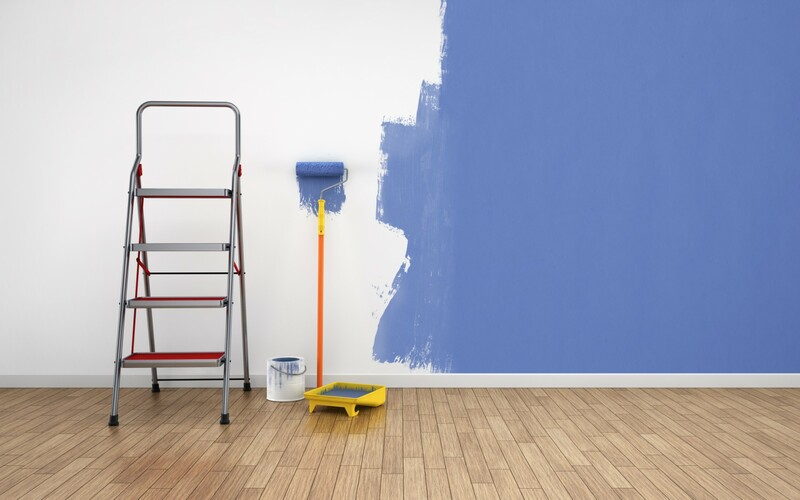 Painters Pretoria offers a price comparison service that will find you the right deal from the best painters in PTA and the surrounding area, and we couldn’t make it any easier! Whatever you need we can help, and we can get you up to 4 painting quotes from chosen providers across all areas. It’s quick, simple and there’s no obligation. Are you looking for quality interior painting services to give your house a makeover? Look no further, for we can get you prices from the best in the business. Perhaps the outside of your house is looking shabby and weathered? We know the best exterior painting services in the P-town region. We can get you quotes on roof painting and cleaning, waterproofing and joint sealing, rising damp treatment and crack repairs, as well as spray painting and high-pressure cleaning; whatever it is you need we can help, and we use only trusted service providers who cover the local area. Getting painting prices really couldn’t be easier: simply fill in the online request form – it will take you no longer than a couple of minutes – with your contact details, tell us what you need doing, and send it to us. The relevant providers will get back to you as soon as they can with the most competitive quotes in Pretoria. Remember, you are under NO OBLIGATION to use any of the providers. Fill in the form now and let Painters Pretoria take the strain out of finding the best prices for your painting requirements.